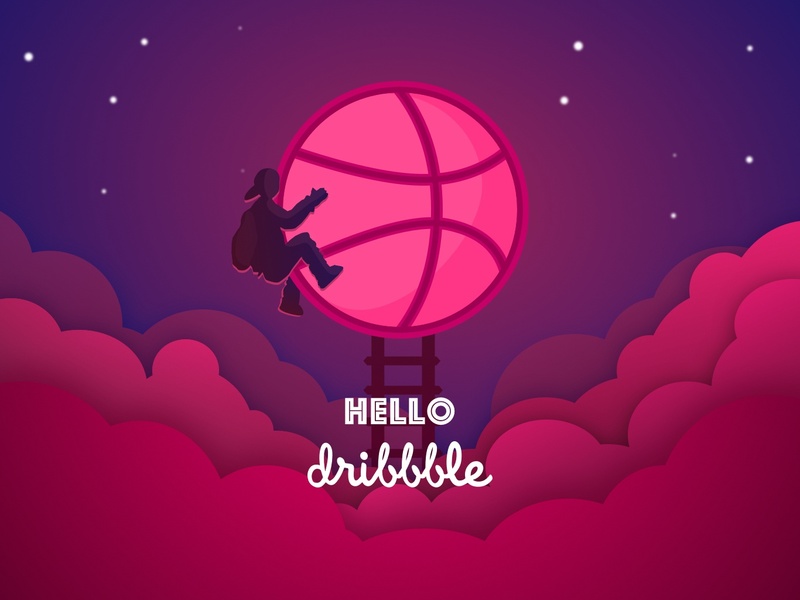 Hello, dribbble! This is my first shot, I'm glad and proud to be a part of this community. @Anastasia thank you for the invitation!